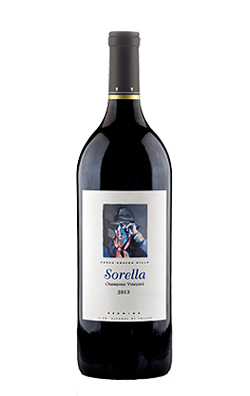 Our signature wine, a blend of 78% of Cabernet Sauvignon, 9% Merlot, 6% Cabernet Franc and 6% PV/Malbec. Combining balance and power with a lush and scented nose. 94 pts.